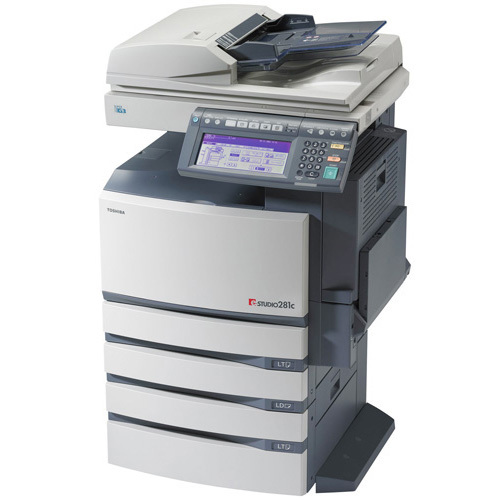 We service and sell several lines of copiers. We also sell and service Hp Laser printers. $55 For a general cleaning and ten point inspection of your copier or Hp laser printer!